The House of El is united in this SUPERMAN/SUPERGIRL crossover! It's the House of El against everyone as Superman, Jor-El, Supergirl and Superboy face intergalactic attacks from Rogol Zaar, General Zod and an armada of alien warriors and assassins. 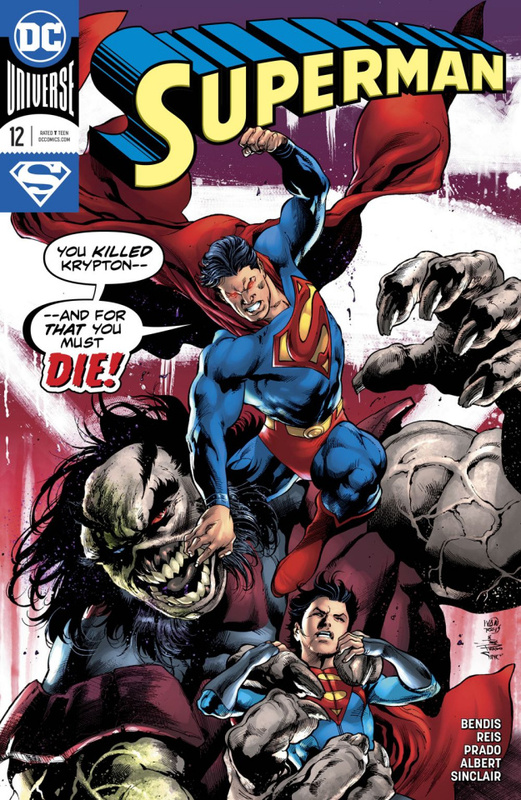 With the truth behind Krypton's destruction set to be revealed, a galactic conspiracy threatens to silence Supergirl and Jor-El if Superman can't live up to his name.